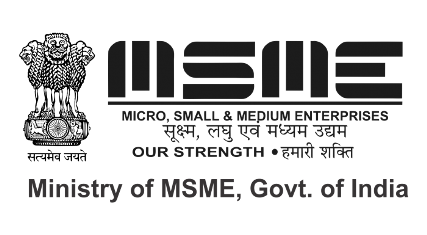 MSME or SSI Registration online. Get your MSME or SSI license online in just one day . BIZINDIGO offers simple online process for Micro Small Medium Enterprise Certificate.